Paul says his wife, Sheri, favors their twin daughter Shaylen, over their other twin daughter Skyler. While Shaylen is a college honors student headed for graduation, Skyler has been arrested for multiple DUIs, and her mother says she found explicit text messages on her daughter’s phone, and even found her profile uploaded to a “sugar baby” website. Sheri says Paul wants her to be more forgiving toward Skyler, who has also been to rehab three different times. But Sheri says she’s tired of giving her daughter more chances. “I feel like, fool me once, shame on you. Fool me twice, shame on me. Three strikes, and you’re out,” Sheri says. 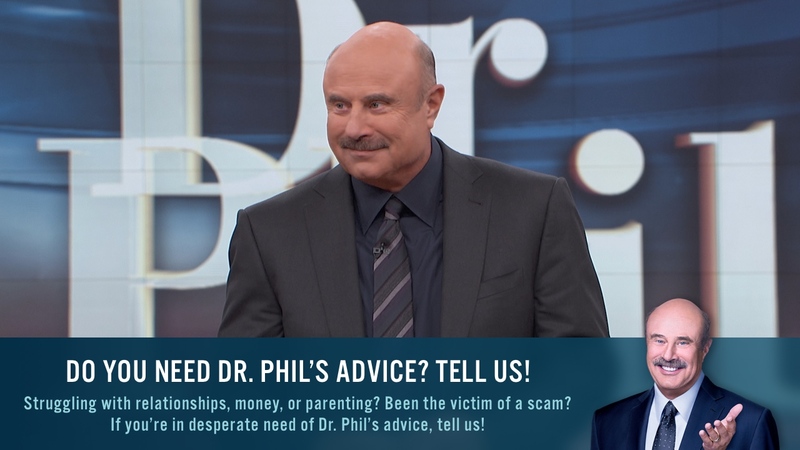 Paul insists Skyler needs her parents support more than ever, and claims Sheri is playing favorites with their daughters because of Shaylen’s contrasting success. Watch the video above as Paul discusses the “double standard” in his family, and why he says he’s sometimes hesitant to celebrate Shaylen’s accomplishments in front of Skyler.